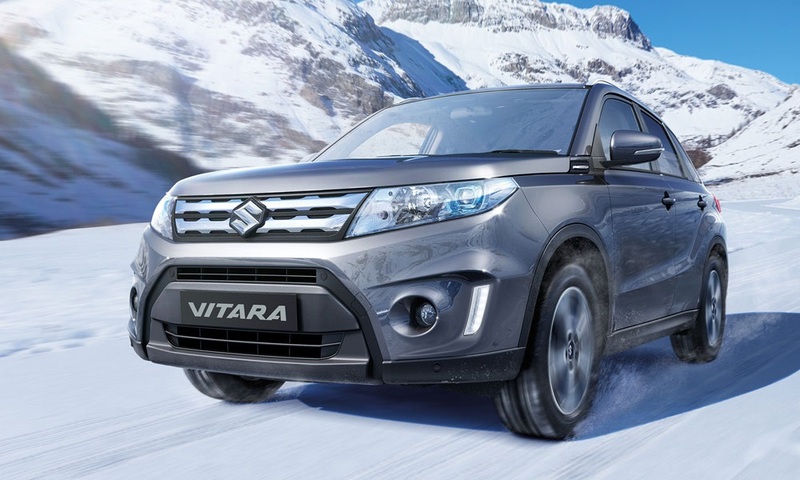 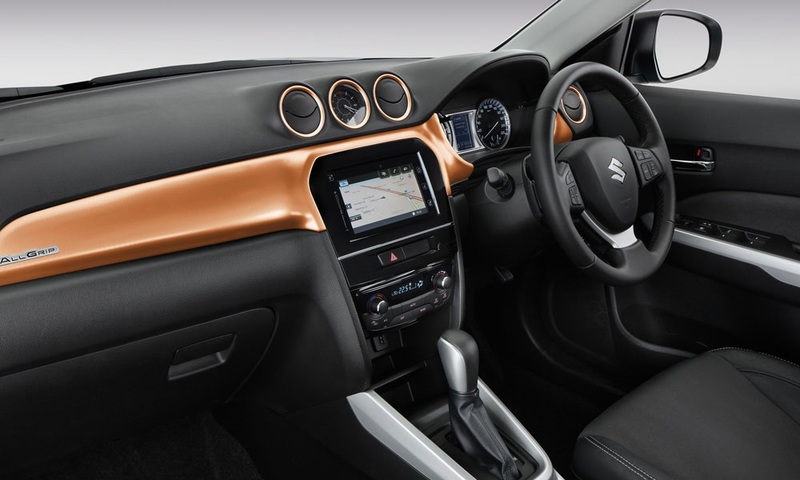 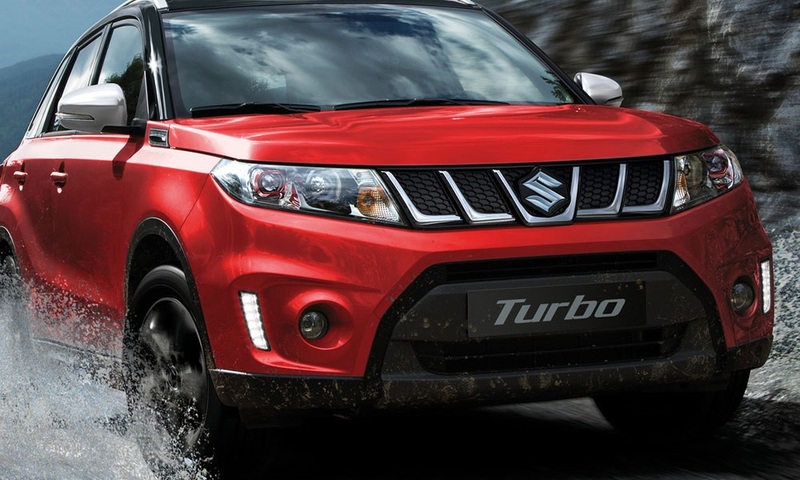 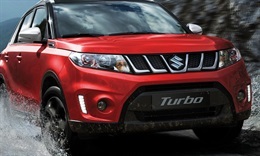 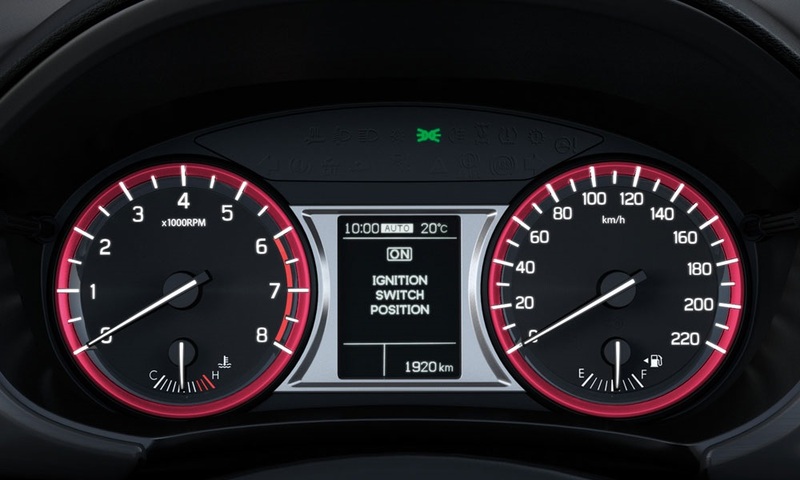 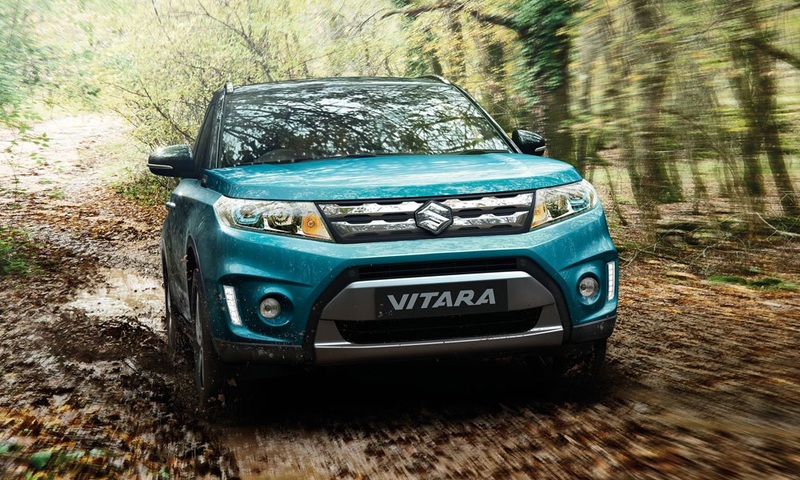 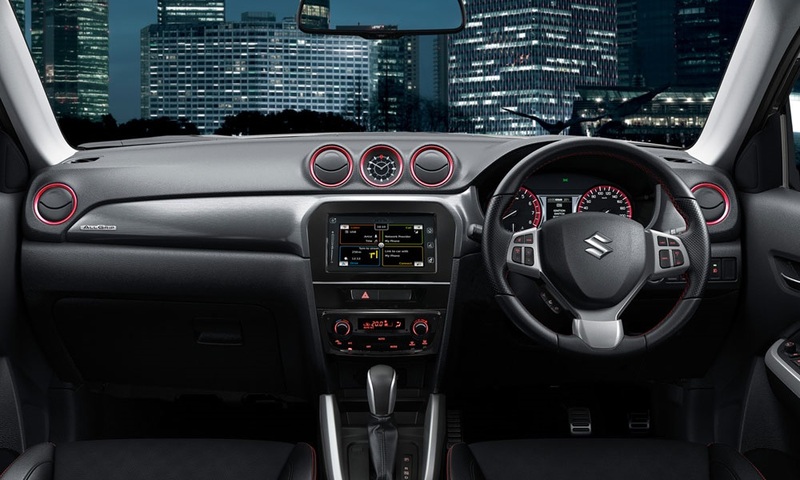 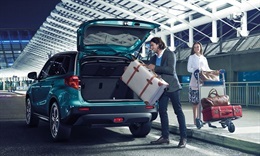 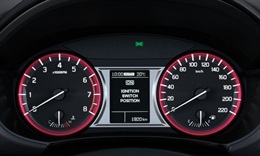 Want to know more about the Suzuki Vitara? 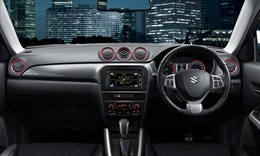 Give the Grafton Suzuki Sales Team a call at South Grafton - 02 6644 3000 or Enquire Online. 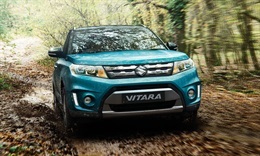 Get the very latest brochure on the Vitara. 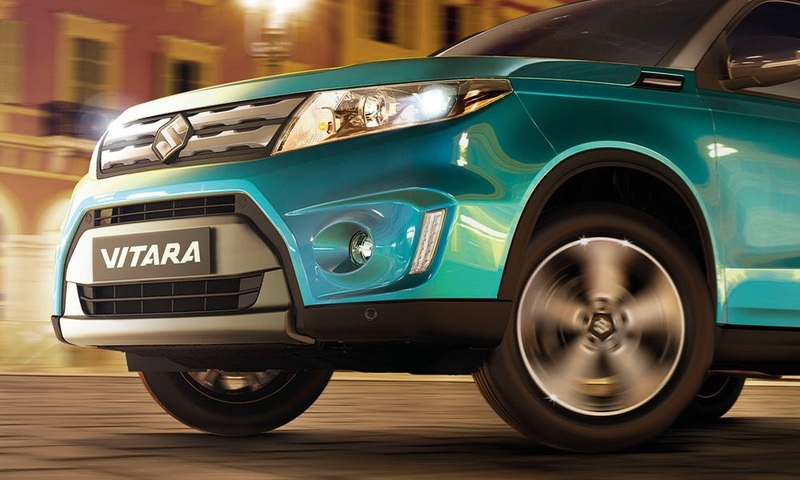 Experience the Vitara, book a test drive online.